As an adventure traveler, gear reviewer and speaker, my goal here is to share tales, tips and lessons learned from two decades of adventure travel. Join my mailing list and be the first to get my monthly videos and new photo galleries of the best places to fly. 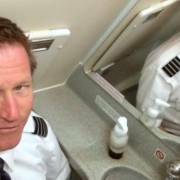 Take a sneak peak into my world of adventure flying to explore from sky to sea and everything in between. 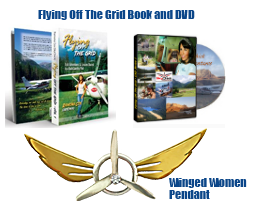 SkyChick, will take you on a memorable journey into some of the most remote and pristine back-country airstrips in the western states. For the next six months, 13 states and 6500 miles, I’m excited to shift from the skies to the road which is what inspired the Skyway to Highway Sweepstakes sponsored by Honda. I’ll be trading my wings for an off-road trailer and sharing fascinating locations, events, people and experiences, both on and off the grid. As a 16-year gear reviewer, I’ve hand-picked 11 amazing sweepstakes prizes for those who enjoy the outdoors, RVing, fishing, boating, camping, hiking, and off-roading, as well as the armchair adventurer who prefers a spa experience to swatting mosquitoes. Join in on the fun and click here to enter! 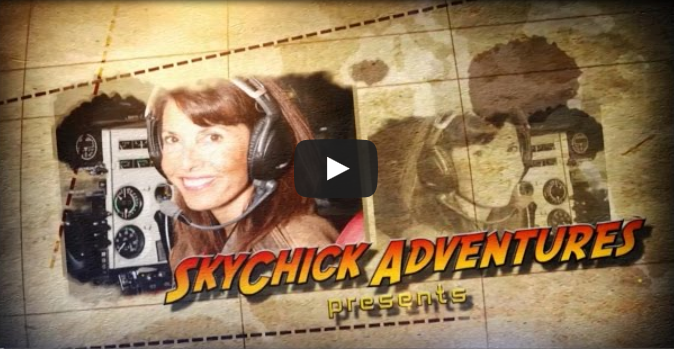 A big thank you to Cap'N'Aux who captured the essence of my adventure flying at Women of Aviation—SkyChick Ramona Cox: The Airway Less Traveled! 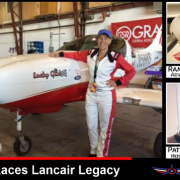 Join us for another live interview sometime between 2-2:30 (depends on the race schedule which is running behind) where you can hear about Vicky Benzing’s Sport plane, the Lancair Legacy, which she is racing today in the Sport Class at the Reno Air Races.